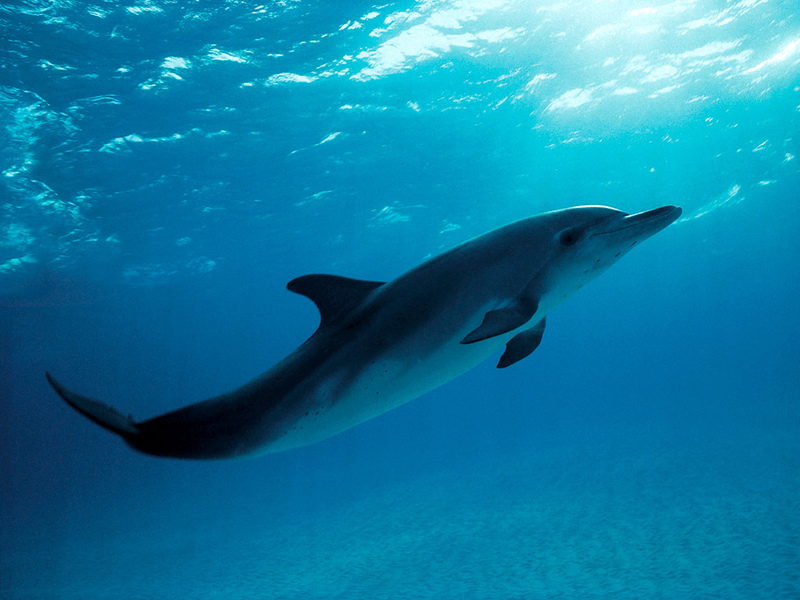 MIAMI, Florida – For the first time ever, researchers claim to have recorded a dolphin’s echolocation signals, which the marine mammals emit as a result of what they perceive when scanning objects with their high frequency sound beam. 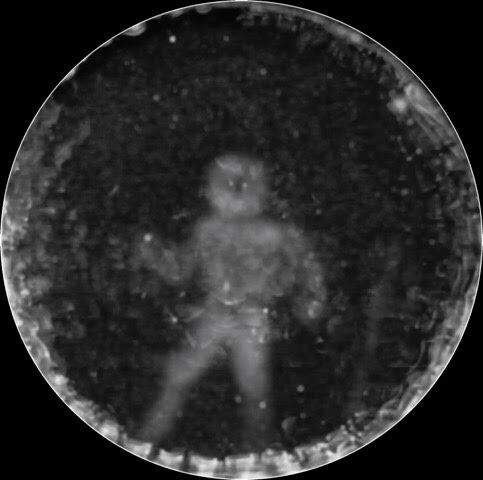 Scientists at the Speak Dolphin organization in Miami converted those signals into a 3D visual image of what the dolphin “sees”. Dolphin investigators in Miami and the United Kingdom announced on Tuesday they have succeeded in creating the world’s first 3D prints by using data provided by the recorded dolphin echolocation on specific objects. This comes from a multi-step process that consists of turning the signals into two-dimensional images so that photo analysts can extract three-dimensional data from them. They can later use those images to print 3D copies of the objects the dolphin originally saw, including a human being from a dolphin’s point of view. Dolphins also see with their eyes, but now scientists are able to approach what cetaceans can see with sound, which is why this experiment’s findings are so exciting. Photo: Wikipedia. Lead researcher and founder of SpeakDolphin.com Jack Kassewitz stated that he and his team had been studying dolphin communication for over 10 years. He invited John Stuart Reid, inventor of the CymaScope, to join the investigation and look for sonic pictures in the dolphin recordings. Reid said that the CymaScope was designed to imprint sonic vibrations on pure water’s surface. “When a dolphin scans an object with its high frequency sound beam, each short click captures a still image, similar to a camera taking photographs. Each dolphin click is a pulse of pure sound that becomes modulated by the shape of the object”, Reid explained in a press release. For this experiment, Reid used 2D images from a flowerpot, a cub, a plastic “+” symbol, and a person diving, previously captured thanks to the echolocation recordings. The final results are 3D pictures that show how dolphins perceived the objects. This is what the dolphin saw, according to the experiment. Image: Speak Dolphin. Kassewitz explained that cetaceans identify objects once researchers play back to them recordings of the original echolocation signals. Experiments have shown 92% of accuracy. The leader of the research dared to affirm that now it is entirely safe to suggest that dolphins communicate through a language that is ‘sono-pictorial’, which is a language of pictures they might use to share information with one another. The next step in the investigation is to confirm that theory and discover how they share the echolocation images with each other. The research team’s discovery will be featured in a television documentary by David Albareda of Devised TV and Michael Watchulonis, an award-winning filmmaker.